Waterworks Condos is a New Condo development by MOD located at Bathurst and Richmond , Toronto. Previously known as "505 Richmond St West Condos"
Waterworks is a remarkable condo that builds off the 1930's Heritage building that was Toronto’s public utilities building. Above the brickwork grows a stunning and modern 13-storey condominium that incorporates the integrity and stunning design throughout. Woodcliffe Landmark Properties and mod Developments Inc. have created an amazing urban space to live. Waterworks provides generous suite sizes that offer a place for you to claim as your own. 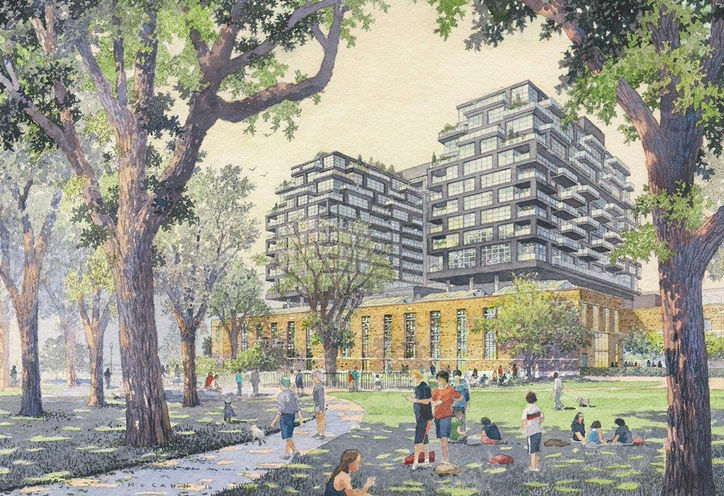 The Condo will have a Food Hall as well as Toronto’s newest YMCA. Features and finishes in the suites will play off the historic charm and the new contemporary addition. The building will keep its façade and artisanship while also being customized to urban living. There are many more floorplans than are displayed, please contact a CondoNow Certified Expert for more information. Located in the Fashion District, near Chinatown and the Entertainment District, Waterworks will have vibrant culture encircling it. Live in a part of downtown that is filled to the brim with intricate galleries, amazing local eateries, and bold nightlife. St. Andrews Park/Playground is right outside your door. You can walk, bike, or take the TTC to all the amazing and exciting things that Downtown Toronto has to offer. 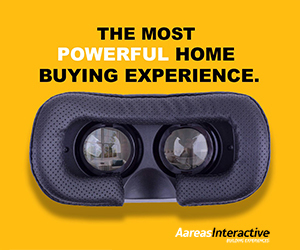 Live in a location that is perfect for school, work, and for yourself. 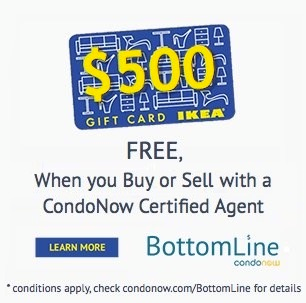 Submit your Purchase Request today and a CondoNow Certified Agent will bring you closer to living in your dream suite. *Last Updated on Dec 4, 2018 by CondoNow. All information, prices, terms and conditions subject to change without notice. E. and O.E. My favorite Toronto project at the moment. Imagine a food hall, similar to the tastes or Europe and manhattan, right beside the fashion district on King. Couple that with a revitalized park, gym, and an industrial-meets - contemporary design and youre now starting to pull a lot of interest from King St. Exciting! Units are going fast. Contact me. Waterworks Condos is a new Toronto Condo in the Waterfront Communities neighbourhood by MOD Developments Inc.P0RPO.